Do you need to upgrade your aerial so that you can get the latest digital channels? Are you having problems with your television signal? 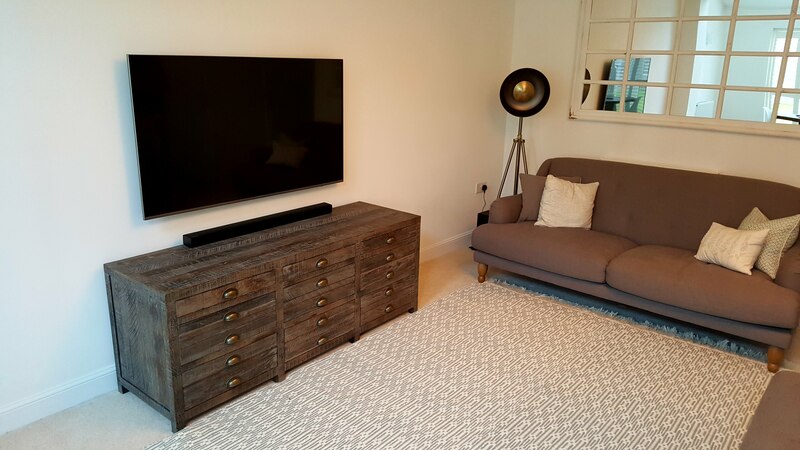 Pro Digital TV AV in Wokingham provides a comprehensive range of aerial installation services so that you can enjoy all your favourite shows – and maybe discover a few more stations! We have extensive knowledge of all the potential issues affecting the local area in and around Reading, so know how to work round them to give you great reception where other companies fail to deliver. Our fully trained, experienced aerial engineers are always happy to come round to inspect your property to give you a free quote with no pressure or obligation so you can see for yourself how competitive our rates are.